Flow calibration can be performed in our own accredited laboratory. 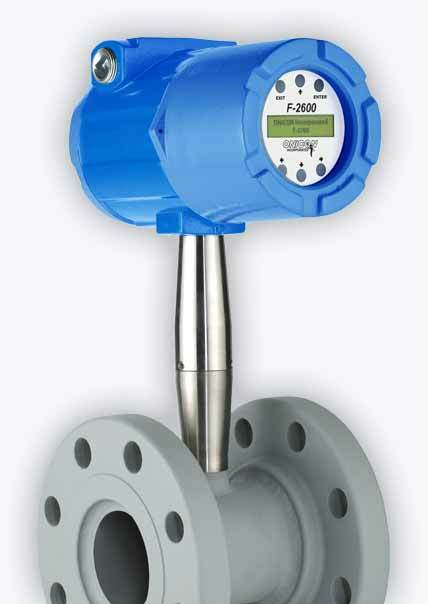 Our team are able to calibrate all types of flow device including conventional flow meters, sensors and specific devices built for the measurement of water, air and other types of flow. We are able to perform calibrations in-house using our ISO9001 calibration lab; alternatively, if this is not convenient we can provide on-site calibrations at your premises. Calibration is performed in our environmentally safe, in-house calibration lab. Need your tester back quickly? Not a problem – at PASS Ltd we pride ourselves on our fast turnaround and we always aim to get your testing equipment back to you as quickly as possible.